Our private tours are where we really shine. 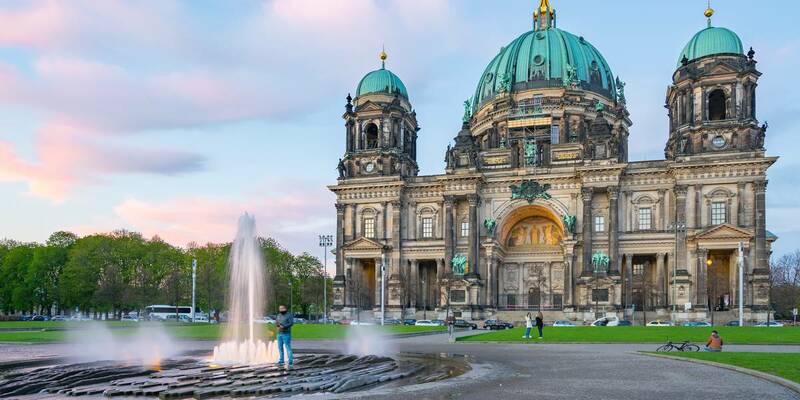 We have access to the most knowledgeable guides in the city and no matter what you are looking to experience in the German capital we can put together a private itinerary personalized to your exacting specifications. Contact us today and see what we can do for you! Click here if you are looking for something different! Let us show you our most comprehensive historical tours! Through here to the world of splendour! See what we have on offer for your taste buds! 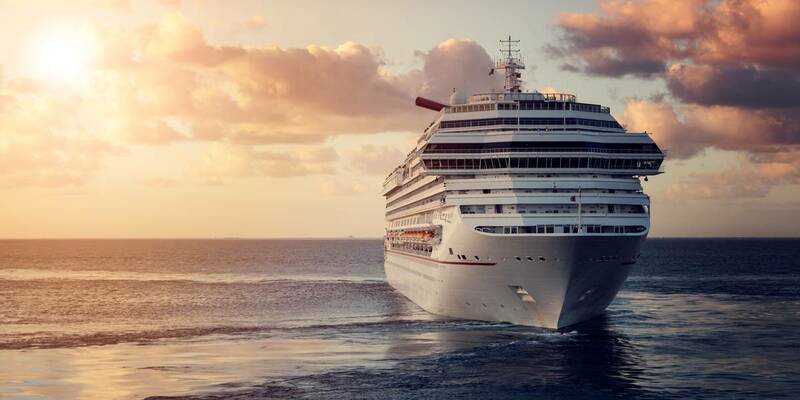 We started providing shore excursions over 7 years ago and have since become one of the premium organizers of cruise ship tours in the port of Warnemünde/Rostock. Our assistants will meet you at the port and guide you to our modern air conditioned fleet of buses where our professional drivers and guides guarantee you the most luxurious and informative tours on the market today. Come see what all the hype is about. You will not be disappointed! We have over 35 combined years of experience in the Berlin tourist industry. Boris first began giving tours in 1999 and has become one of the most sought after guides in the city. Joanna first came to Berlin in 2004 to study law and ended up being recruiting into the newly blossoming start-up scene. We have since built up an incredibly successful hotel and a tour company and know Berlin's tourism inside-out! The modern fleet of cars and buses as well as the professionalism and quality of our guides and drivers cannot be rivaled. Over the years we have worked with almost all the services providers in the German capital and beyond and have hand-picked only the best of the best to be part of our company. That is why we can guarantee the quality of all the services we provide. The most important factor when booking with an online tour agency is trust. Our stellar reviews speak for themselves. It is because we believe so strongly in that the customer comes first that we have become one of the most reliable companies on the market today.